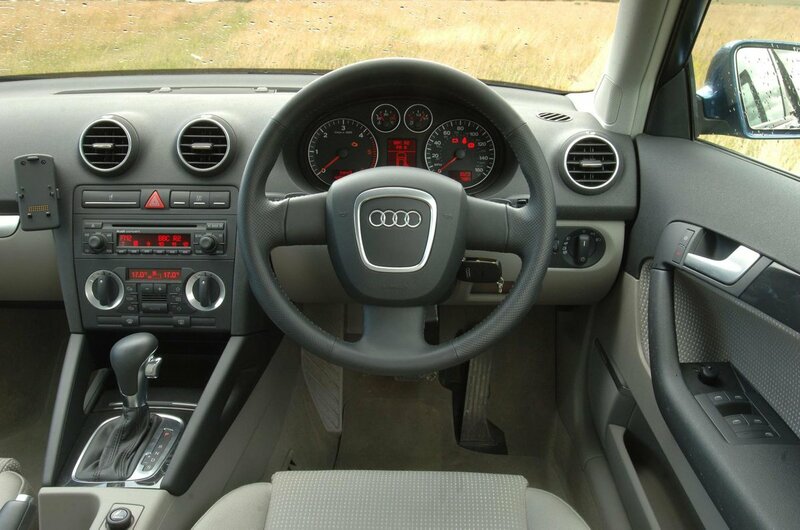 Used Audi A3 Review - 2003-2013 | What Car? 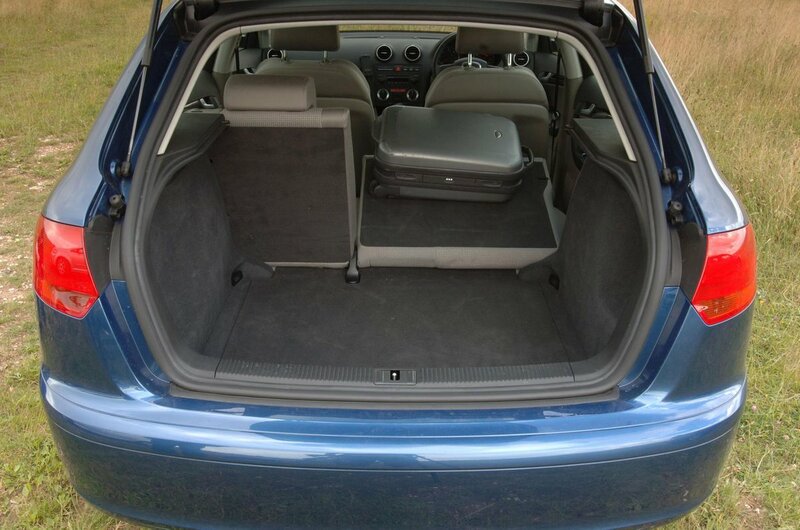 Which used Audi A3 hatchback should I buy? 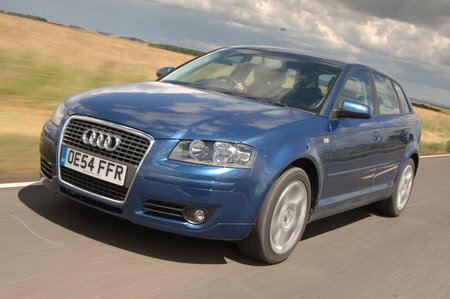 The Audi A3’s most common faults seem to affect diesel-powered cars more, so unless you really need to save money on fuel because you do lots of miles, we’d suggest sticking with a petrol model instead. If you can afford to stretch to a later turbocharged model, do so, as they’re great to drive – although avoid the early turbo-supercharged 1.4-litre engine, badged TSI, because it too has a reputation for poor reliability. When it comes to trim levels, go for an SE or Sport model; the S line might look good, but its bone-shattering ride quality takes an awful lot of getting used to, and you don’t gain anything other than sportier looks in terms of standard specification.